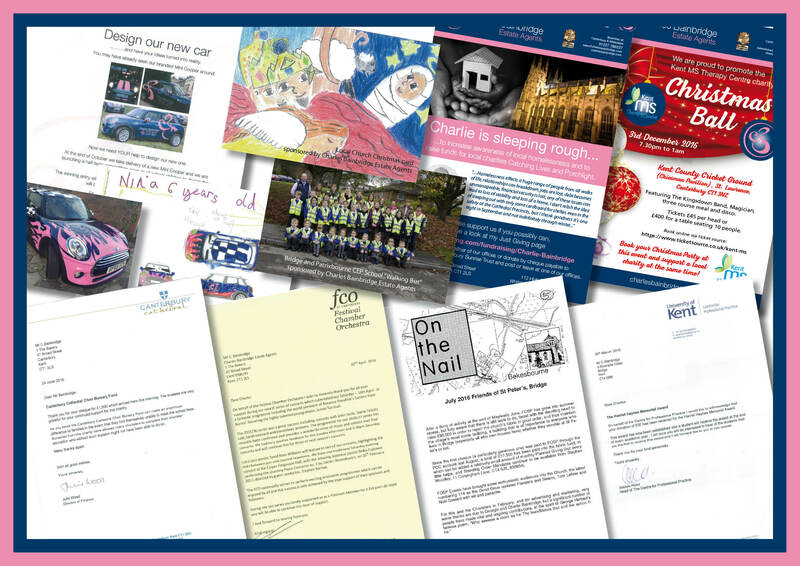 We are always pleased to support charity and community projects in the area and we take pride in assisting as much as we possibly can. 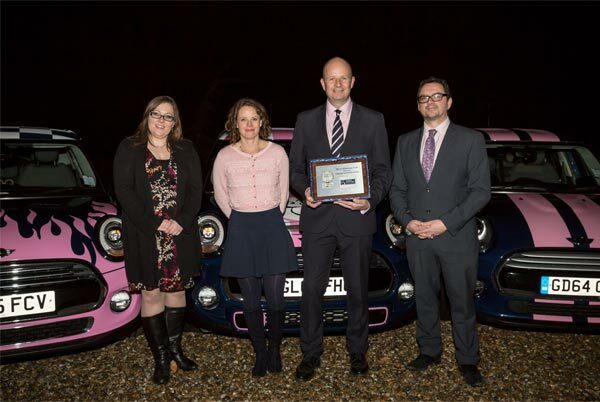 Our work with the community has been recognised nationally with an award for our Corporate Social Responsibility. 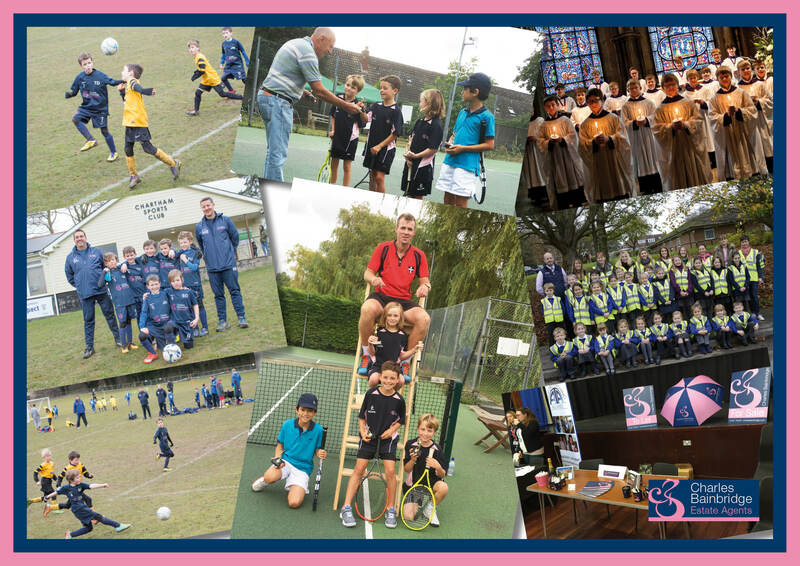 Our ongoing support includes local youth football and tennis squads, a Primary School walking bus scheme and safety equipment for nursery school children. 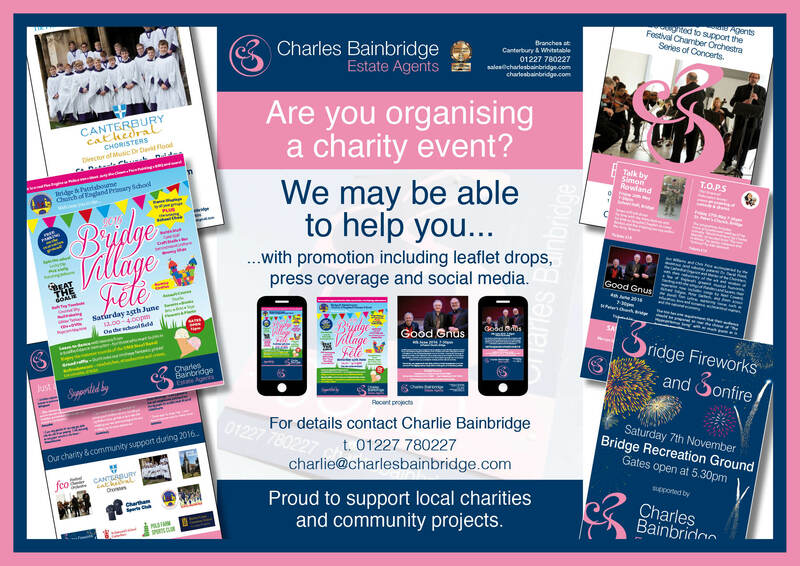 In addition we support many individual events including fetes, fireworks displays, and concerts as well as the highly acclaimed Canterbury Festival. 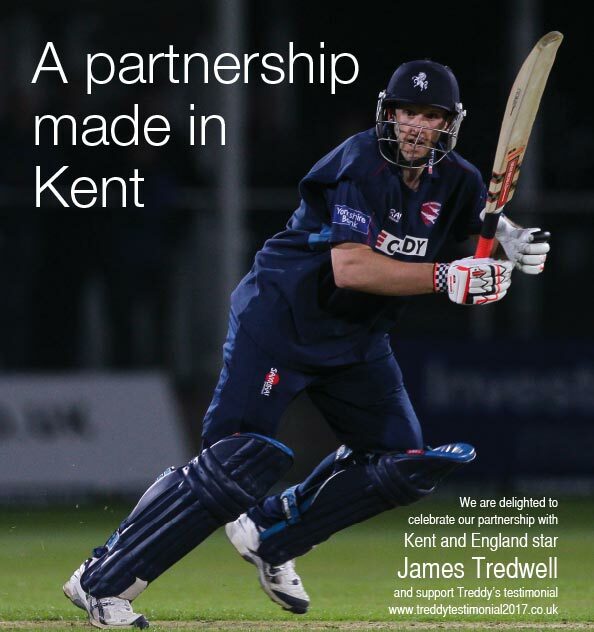 Our highest profile sponsorship to date is for local hero, Kent and England cricketer James Tredwell.